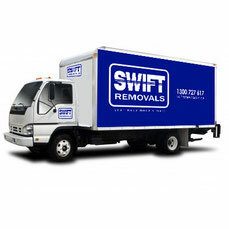 At Swift Removals we value every call and always appreciate your interest in our services. We make sure that we are promptly available to you. Our friendly staff will be happy to answer any of your questions and provide hints and tips to minimize the cost of your move. So call us today ! or fill out the enquiry form and one of our qualified representatives will get in touch with you.